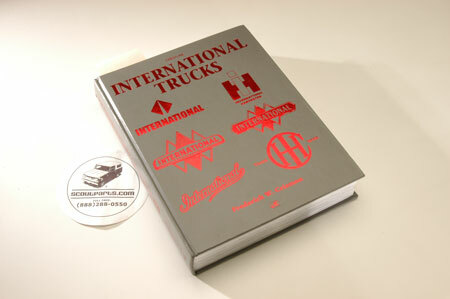 Covers all aspects of production, from the first truck built in 1900 until 2002. Written by Frederick W. Crismon, this tome is packed with useful information for each model year, such as production numbers, options, colors, types, capacities, engine types, horsepower and torque specifications, special-order models, and other obscure info. If you do not have one of these on your bookshelf, you definitely need to add it today!